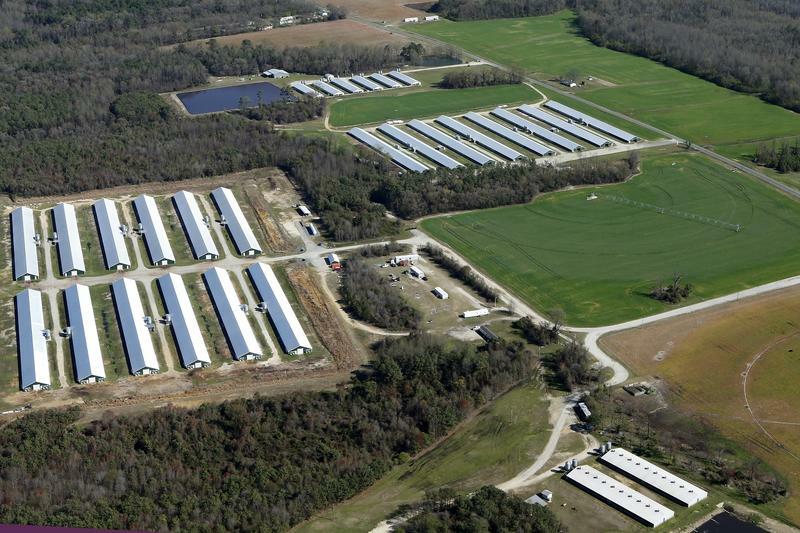 RALEIGH, N.C. (AP) — North Carolina legislators have finalized tougher restrictions upon neighbors of hog farms seeking to sue for damages because of the stench and other nuisances coming from industrial-scale livestock operations. 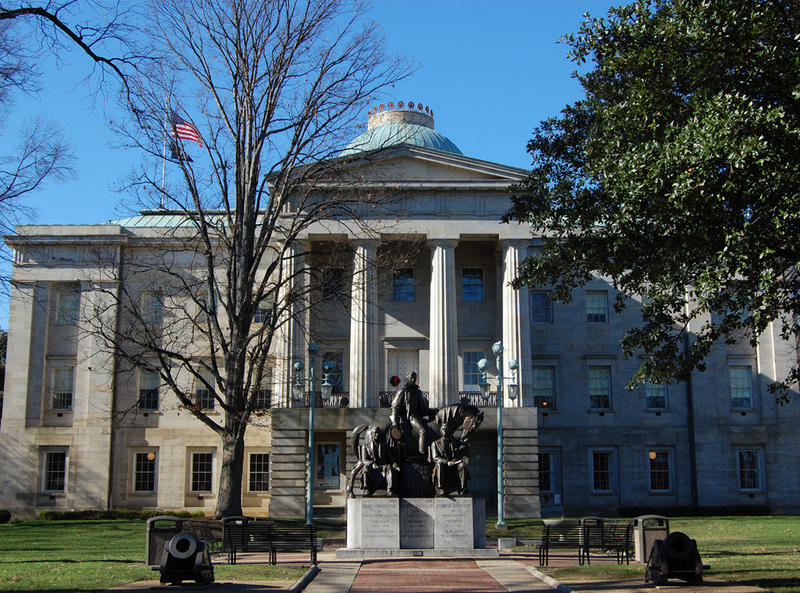 RALEIGH, N.C. (AP) — Republican lawmakers are looking again at changing the rules on early voting, a popular idea which has prompted legal action. A House committee voted Thursday to change the 17-day early-voting schedule and require more consistent voting times during that period. 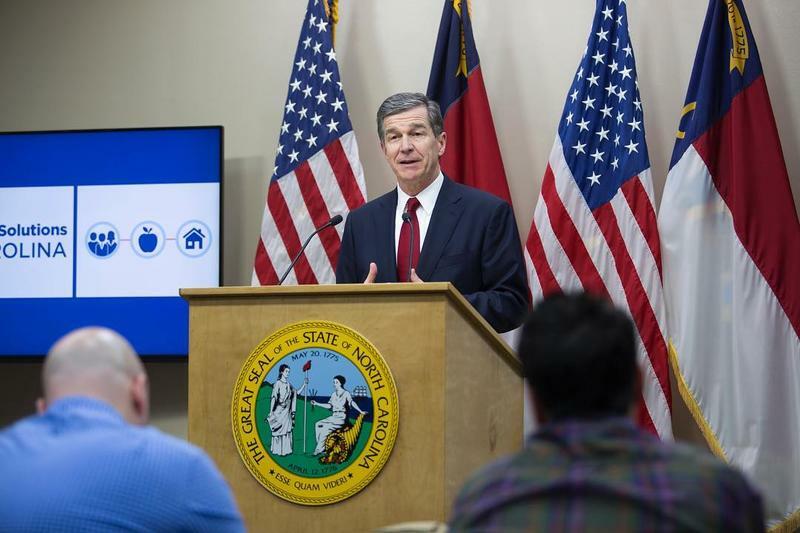 RALEIGH, N.C. (AP) — North Carolina Gov. Roy Cooper has vetoed the state budget adjustments approved by the Republican-dominated legislature. NEW BERN, N.C. (AP) — A federal judge has dismissed a challenge by residents and property owners to a proposed bridge at the North Carolina Outer Banks. Kjetil Jansrud gave Norway a record-equalling fourth straight win in the men's super-G at the Sochi Games on Sunday, while a tearful Bode Miller shared bronze to become the oldest Olympic Alpine skiing medallist at 36. 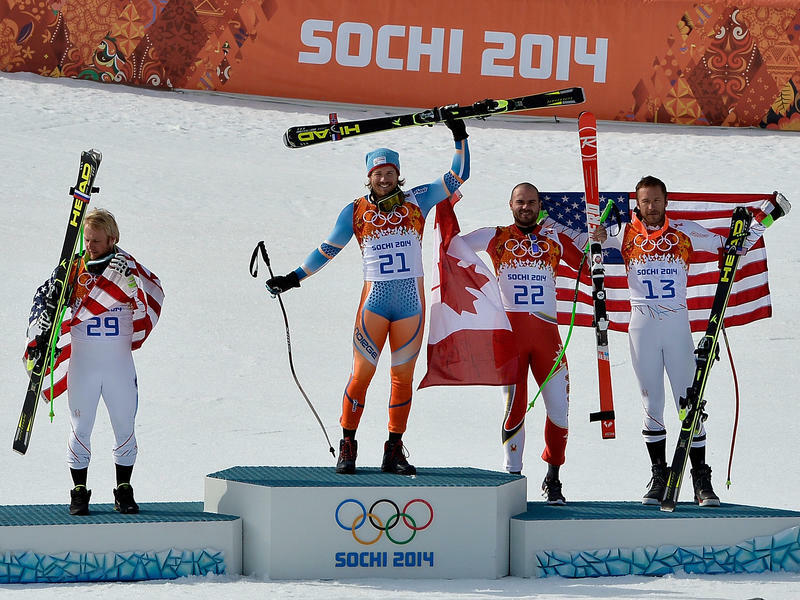 Andrew Weibrecht, starting 29th with all the favorites gone, used a pair of U.S. teammate Miller's skis to go one better than his third-place finish in Vancouver and win a surprise silver. Kotsenburg had a score of 93.50 to edge Staale Sandbech of Norway. 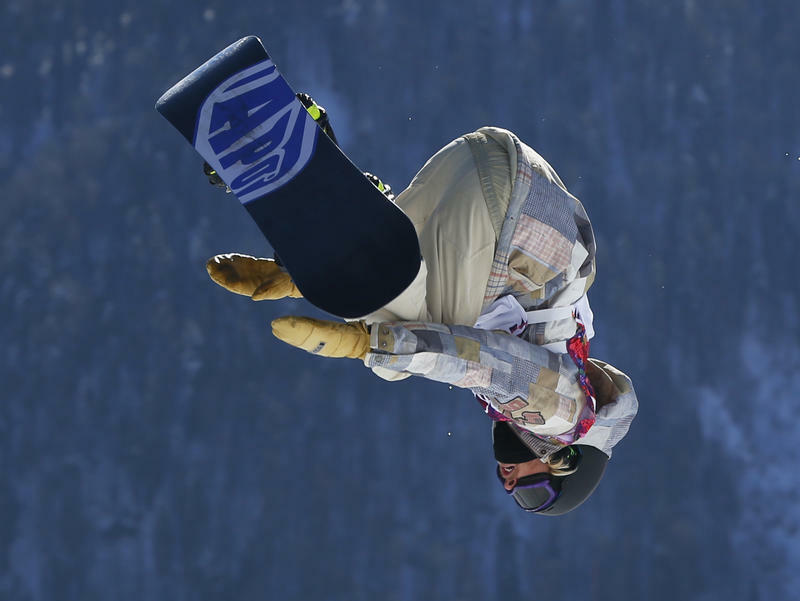 Mark McMorris of Canada, who barely made the finals, took bronze. Canadian Max Parrot, who topped qualifying on Thursday, missed the podium. 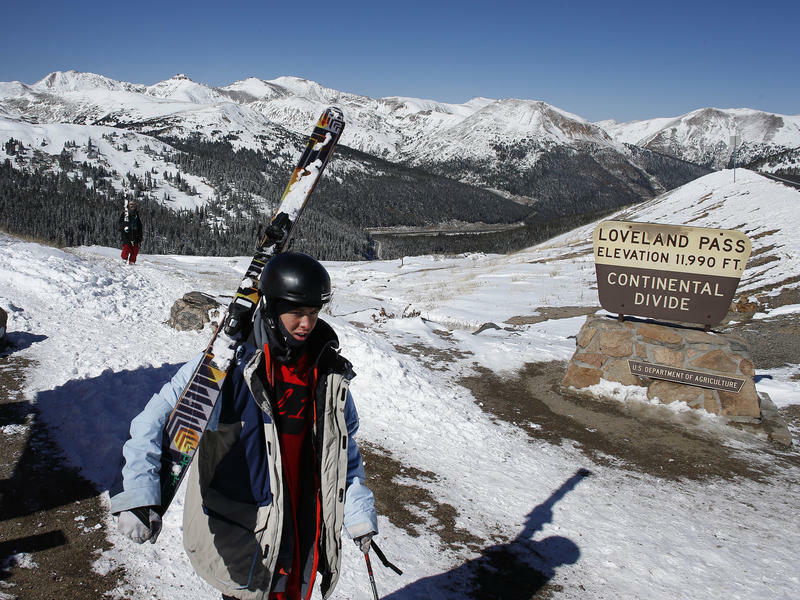 He washed out at the end of his first run and his second run wasn't quite crisp enough. Parrot finished fifth. Boosted by a drop in the city's murder rate and an endorsement from President Barack Obama, New Orleans Mayor Mitch Landrieu won a landslide victory Saturday in his bid for a second term. 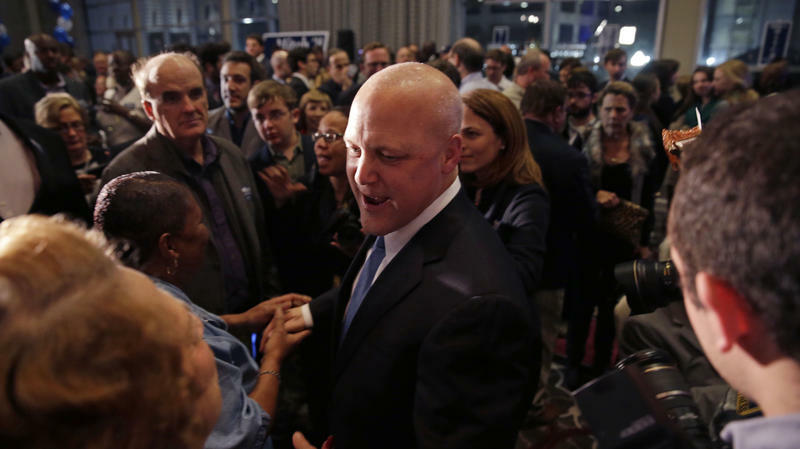 "The results tonight confirm what we hoped was true four years ago: that the people of this great city are ready to move forward," Landrieu told is supporters in a victory speech. 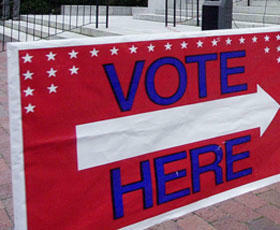 Landrieu had 64 percent of the vote with all precincts reporting in Saturday's election. 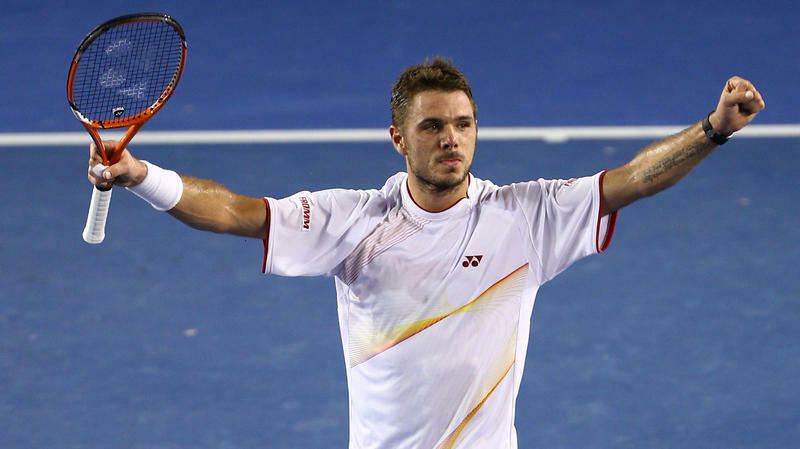 Stan Wawrinka held off an injured Rafael Nadal to win his first Grand Slam title with a 6-3, 6-2, 3-6, 6-3 victory Sunday in the Australian Open final. The 28-year-old Swiss player had never taken a set off Nadal in 12 previous meetings, but attacked from the start at Melbourne Park against the 13-time major winner. Nadal appeared to be on the verge of retiring in the second set, when he hurt his back and needed a medical time out, but recovered slowly after getting treatment to push it to four sets. Egyptian officials said Sunday that the death toll from clashes between security forces and protesters on the third anniversary of the country's 2011 uprising has risen to 49. The Health Ministry, quoted by the official MENA news agency on Sunday, said another 247 were wounded. The agency quotes the Interior Ministry as saying 1,079 were arrested. Throughout the day, security forces crushed demonstrations by rival Islamists and some secular activists. Pro-army civilians joined the police in some of the clashes. A suspect was arrested early Saturday and charged with murder in the fatal shooting of a student outside a dormitory at South Carolina State University, law enforcement officials said. Justin Bernard Singleton, 19, of Charleston, was arrested just after midnight at the parking lot of an apartment complex in Orangeburg, where the campus is located, said Thom Berry, a public information officer with the South Carolina Law Enforcement Division. 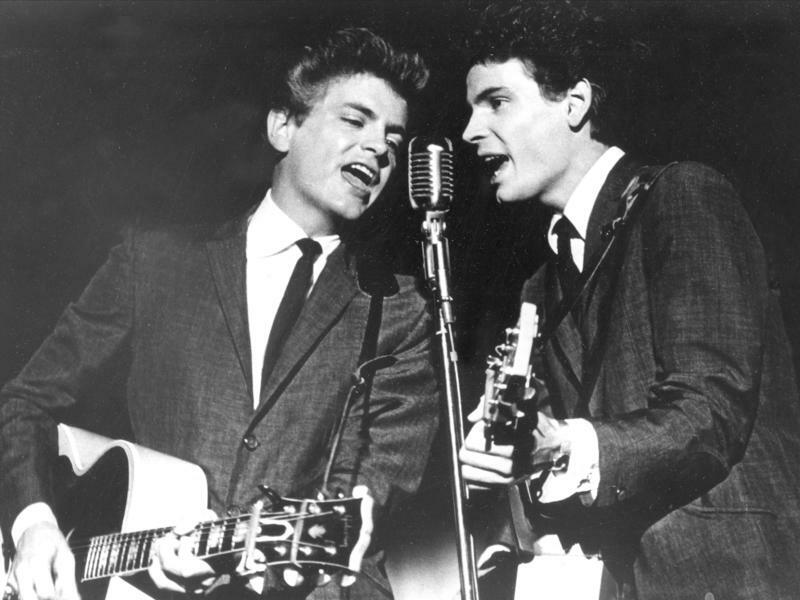 Phil Everly, who with his brother Don formed an influential harmony duo that touched the hearts and sparked the imaginations of rock 'n' roll singers for decades, including the Beatles and Bob Dylan, died Friday. He was 74. 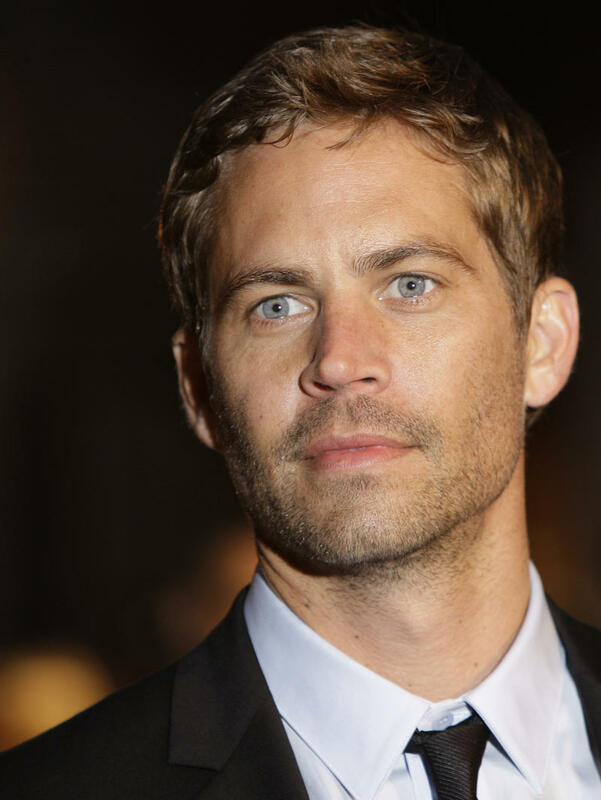 Everly died of chronic obstructive pulmonary disease at a Burbank hospital, said his son Jason Everly. Rockets from Lebanon struck northern Israel Sunday, causing no injuries but sparking an Israeli reprisal shelling in a rare flare-up between the two countries. Four U.S. military personnel investigating potential evacuation routes in Libya were taken into custody at a checkpoint and then detained briefly by the Libyan government before being released, U.S. officials said Friday night. 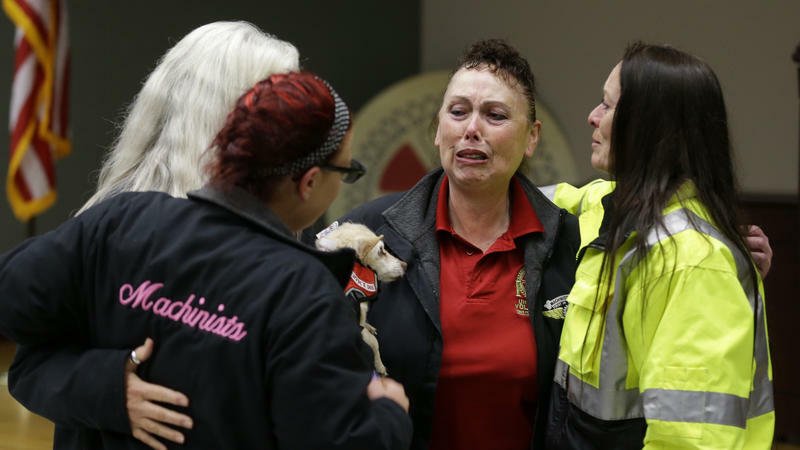 A Colorado high school student with an apparent grudge against a teacher wounded a classmate with a shotgun before killing himself, chilling a state that's still trying to make sense of mass shootings at Columbine High School and an Aurora movie theater. 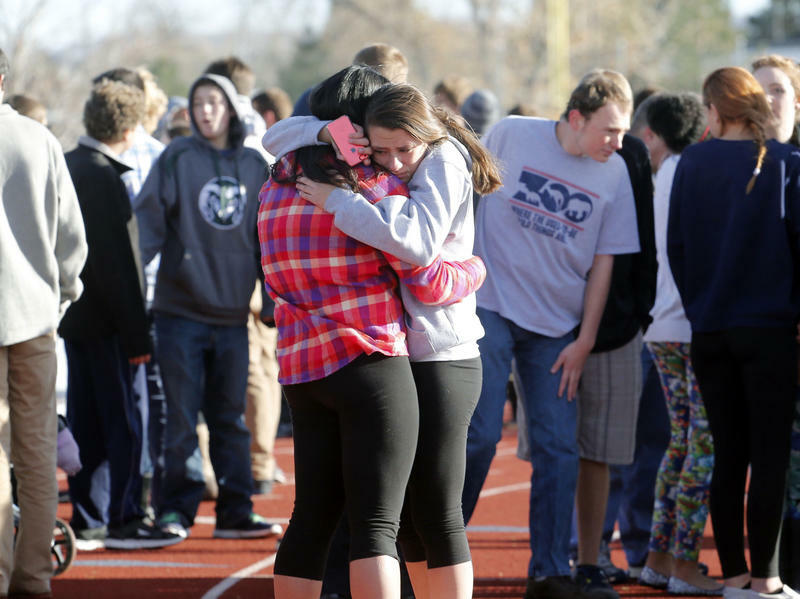 Quick-thinking students at Arapahoe High School on Friday alerted the targeted teacher, who quickly left the building. Police immediately locked down the scene on the eve of the Newtown massacre anniversary — a somber reminder of how commonplace school violence has become. 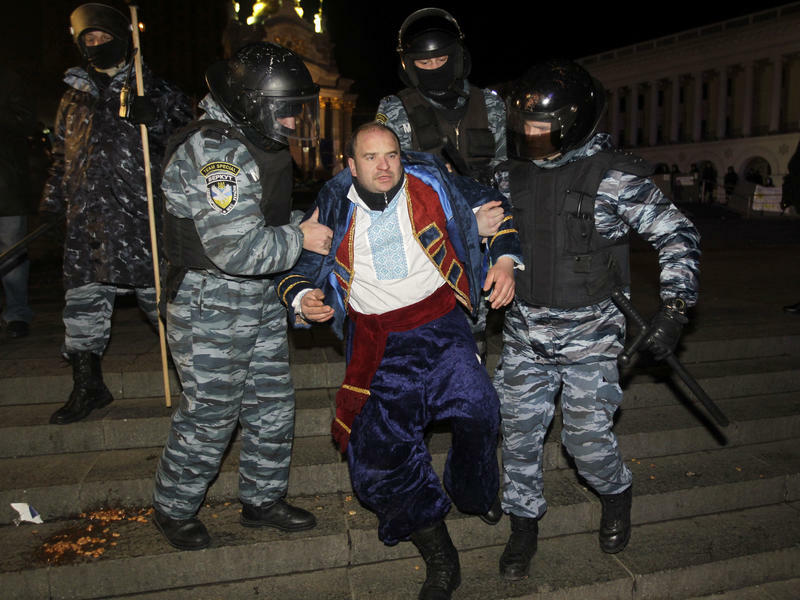 About 1,000 anti-government demonstrators in the Ukrainian capital have converged on a square outside a monastery where protesters driven away in a pre-dawn clash with police were taking shelter. The demonstrators outside the St. Michael's Golden-Domed Monastery were shouting "shame" and "resign." Early Saturday, officers in riot gear moved against several hundred protesters at Independence Square in the city center, beating some with truncheons. Some protesters then went to the monastery about 500 meters away to take shelter in its cathedral. 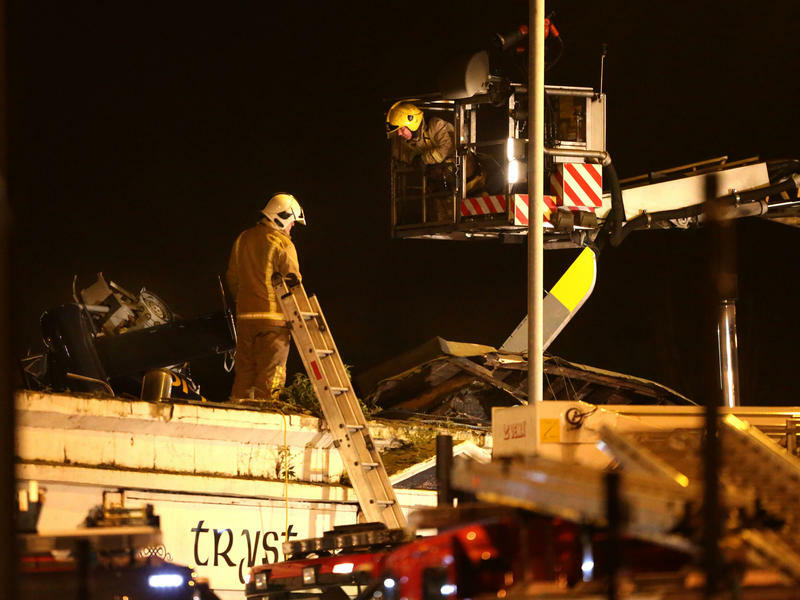 Rescuers worked through the night and into Saturday morning to rescue an unknown number of people trapped inside a Scottish pub after a police helicopter crashed through its roof during a packed concert, causing numerous casualties. Police said early Saturday 32 people were taken to hospitals across Glasgow after the incident at The Clutha pub in the city center. No fatalities had been reported. 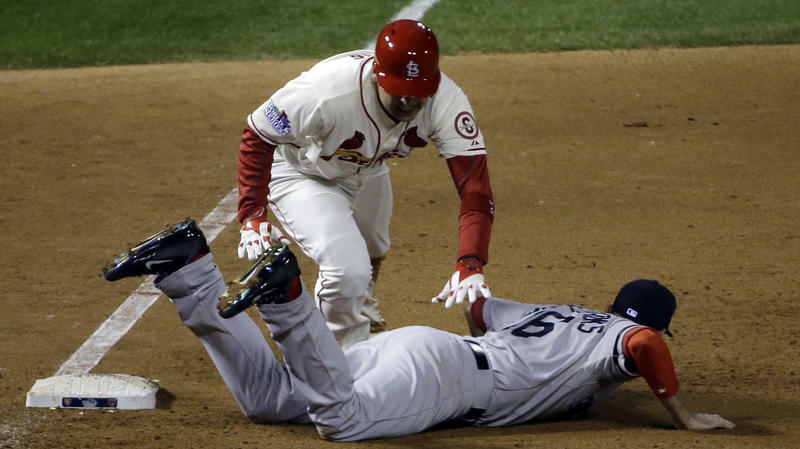 Boston had tied the score with two runs in the eighth, and Yadier Molina singled with one out in the ninth off loser Brandon Workman. Allen Craig pinch hit and lined Koji Uehara's first pitch down the left-field line for a double that put runners on second and third. 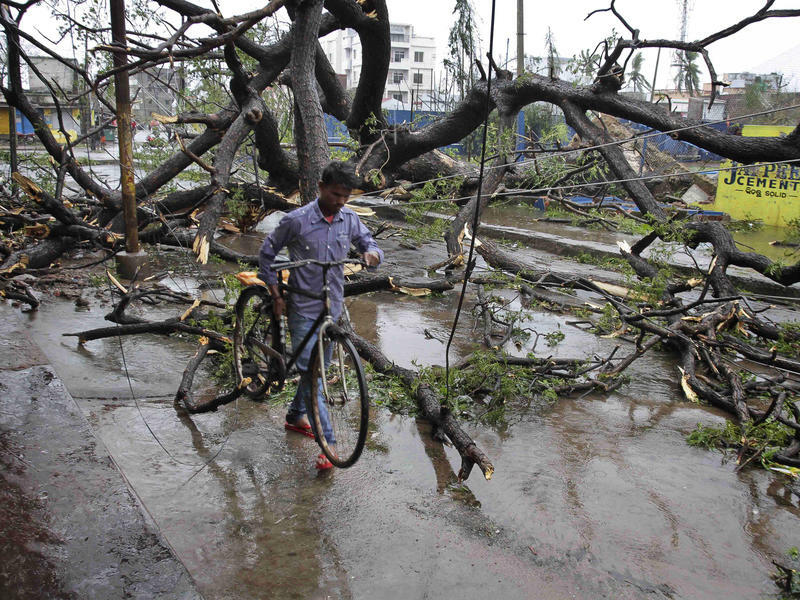 An immense, powerful cyclone that lashed the Indian coast, forcing 500,000 people to evacuate and causing widespread damage, weakened Sunday after making landfall. 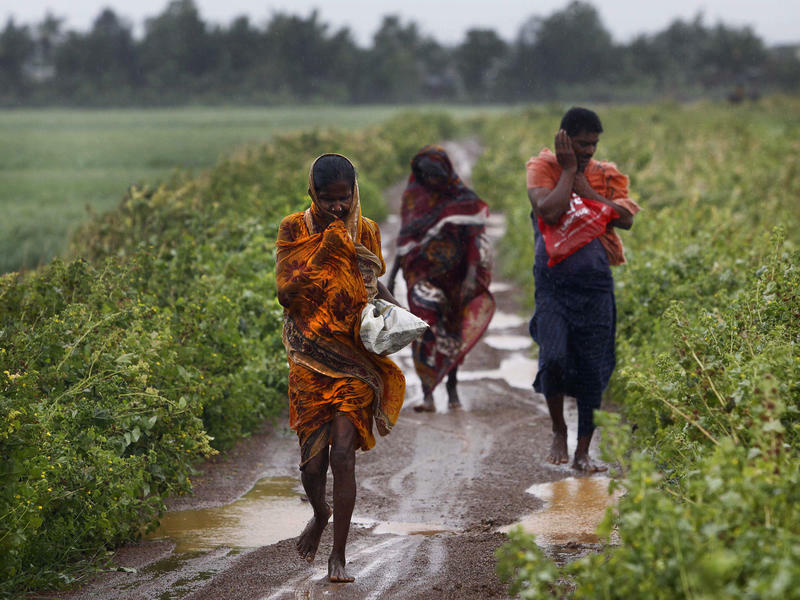 Five people died in the rains that fell ahead of the storm, most killed by falling branches, Indian media reported, but the situation on the ground in many areas was still unclear after Cyclone Phailin slammed into the coast Saturday evening in Orissa state, where power and communications lines were down along much of the coastline. Strong winds and heavy rains pounded India's eastern coastline Saturday, as hundreds of thousands of people took shelter from a massive, powerful cyclone that was expected to reach land in a few hours. The skies were dark — almost black — at midmorning in Bhubaneshwar, the capital of Orissa state and about 100 kilometers (60 miles) from the coast. Roaring winds made palm trees sway wildly, and to the south, seawater was pushing inland. The former Tropical Storm Karen, since downgraded to a depression, hovered early Sunday near Louisiana's extreme southeast coastline and threatened to lash vulnerable low-lying areas with heavy rain. But all tropical storm warnings were discontinued earlier in the weekend after the system had been downgraded from a weak tropical storm while lumbering off the Gulf Coast. Breaking nearly century-old early autumn snowfall records, a storm system smothered South Dakota's scenic Black Hills in South Dakota with up to 3½ feet of wet, heavy snow, leaving residents the challenge of digging out. 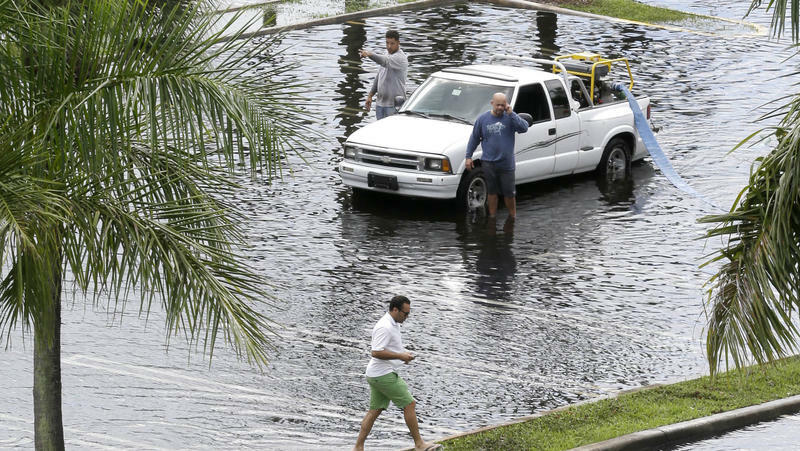 Tropical Storm Karen continued losing strength Saturday as it headed toward the central Gulf Coast, but forecasters were still expecting it to bring significant rain and potential flooding to low-lying areas. 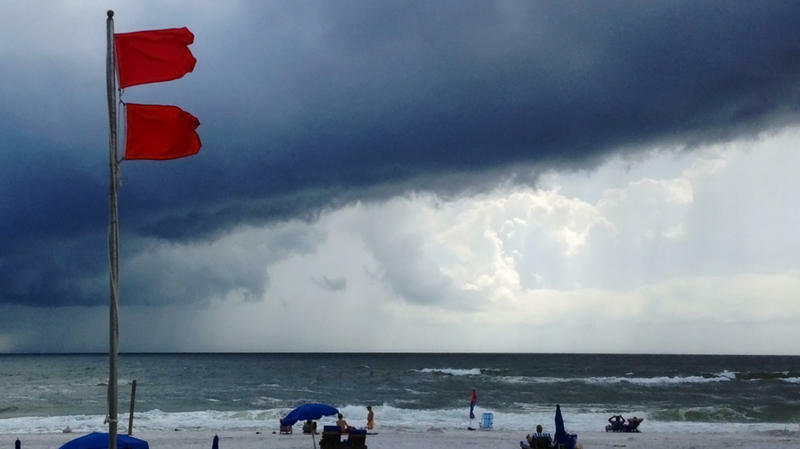 The National Hurricane Center reported at 2 a.m. Saturday that Karen's maximum sustained winds had dropped to 40 mph, making it a weak tropical storm. The storm was moving west-northwest at 10 mph to 15 mph. Forecasters expect the center of Karen to be near the southeast Louisiana coast on Saturday night, when they say there is a slight chance of strengthening.